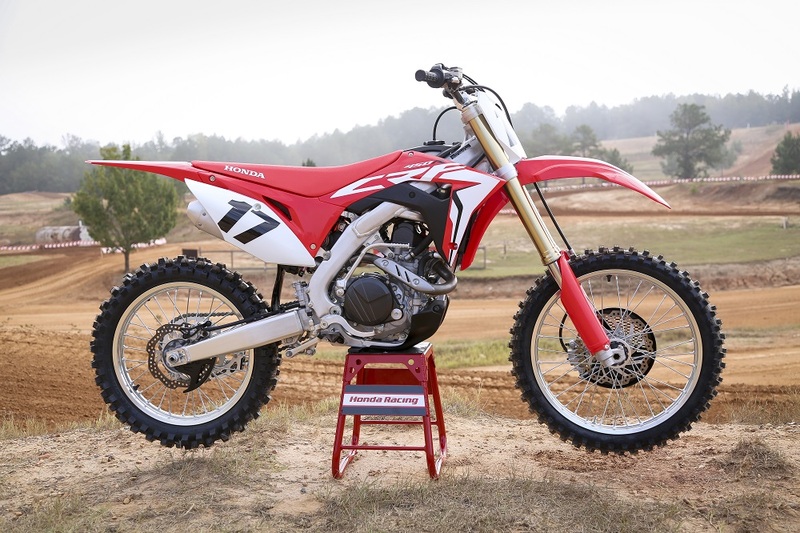 "The 2017450 Cycle News Motocross Shootout features six motorcycles that are all impressive machines. 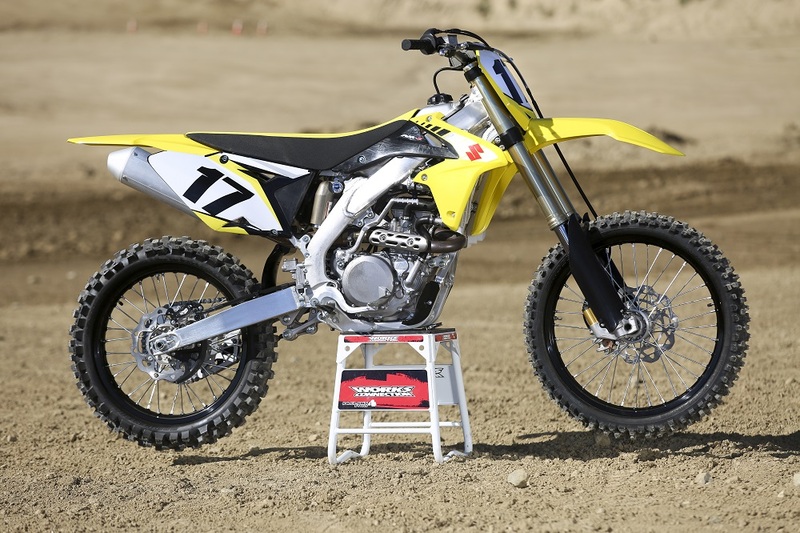 Every year the performance gap gets smaller and smaller in the 450 class, making it hard to find fault in any of the models and making it difficult to choose a clear-cut winner. 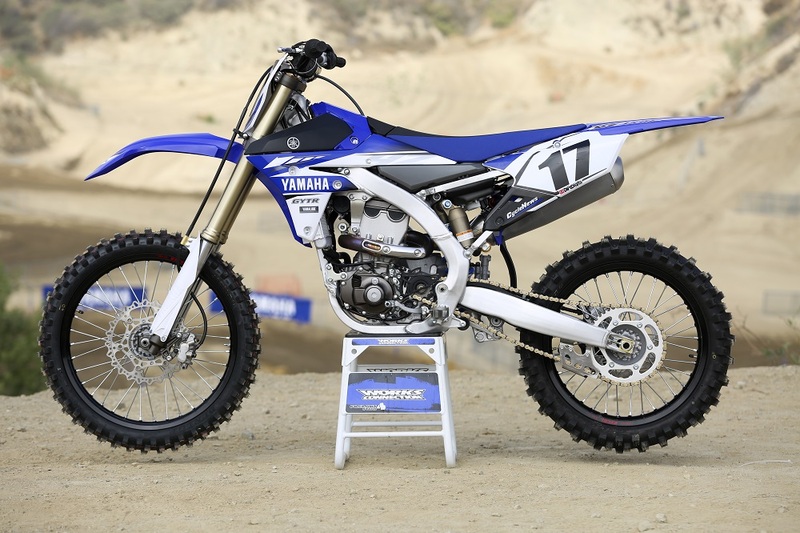 The Yamaha YZ450F is the defending shootout winner and has been for the past two years. 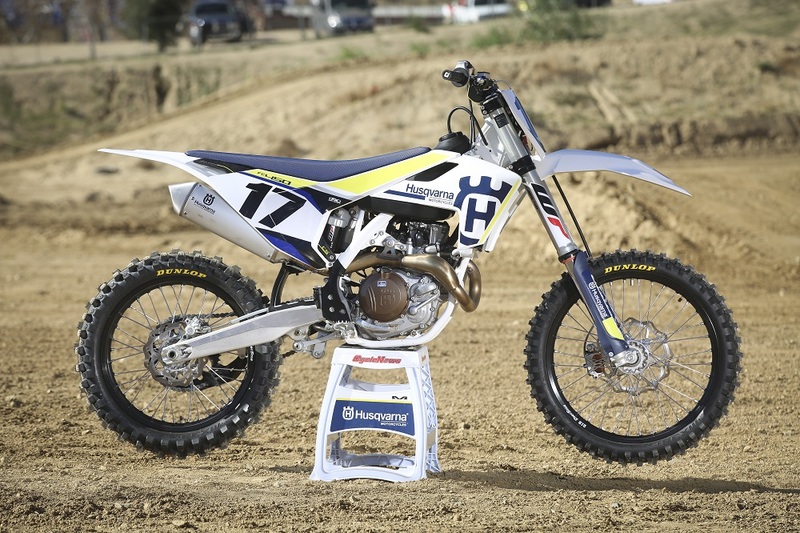 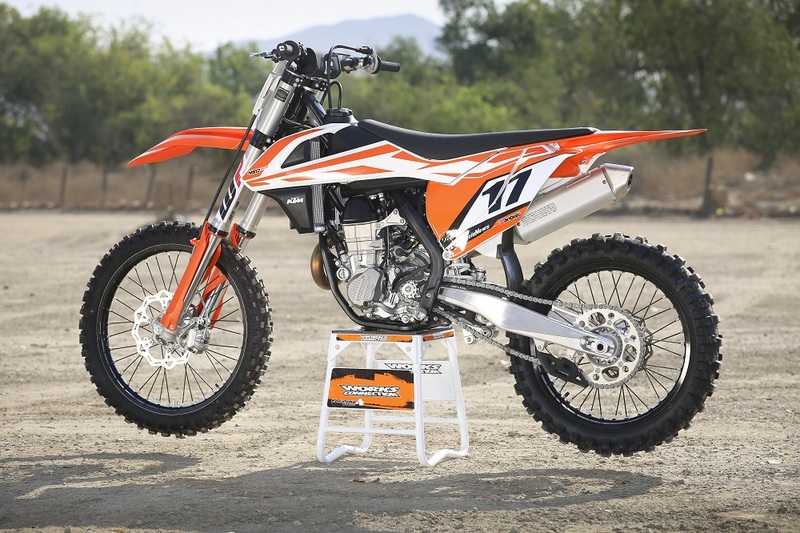 With big changes from Honda, KTM and Husqvarna it will be harder for the YZ to retain the title of 450-class leader, which took on few changes fore 2017. 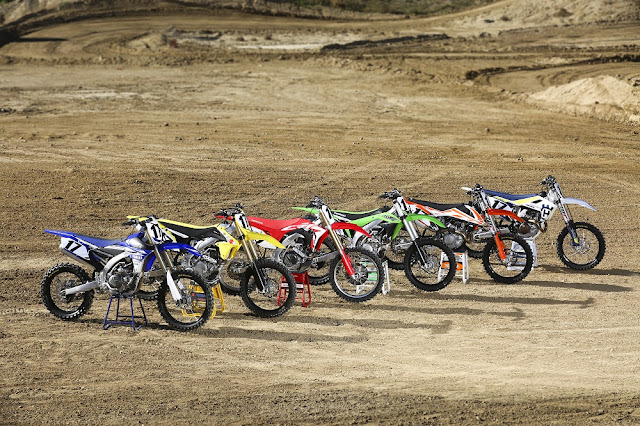 With lots of hours of testing at different tracks, there has to be a winner, and we did, indeed, find one. 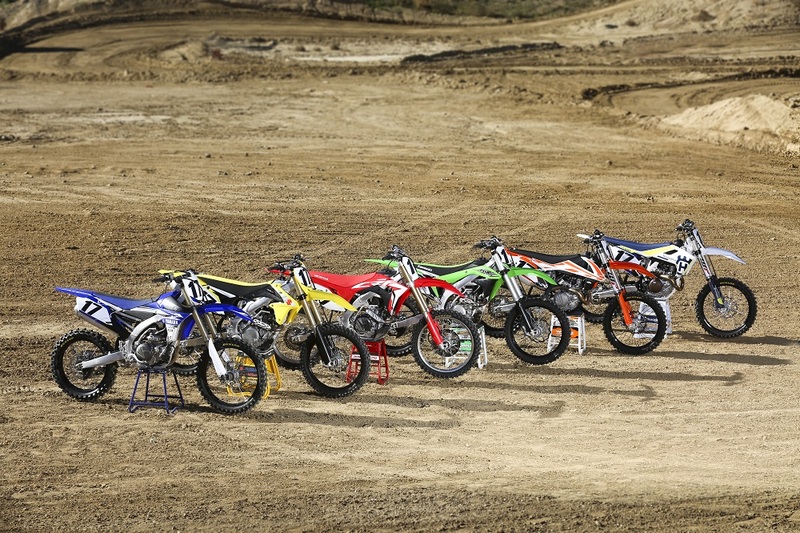 During our testing we kept the bikes as close to stock as possible. 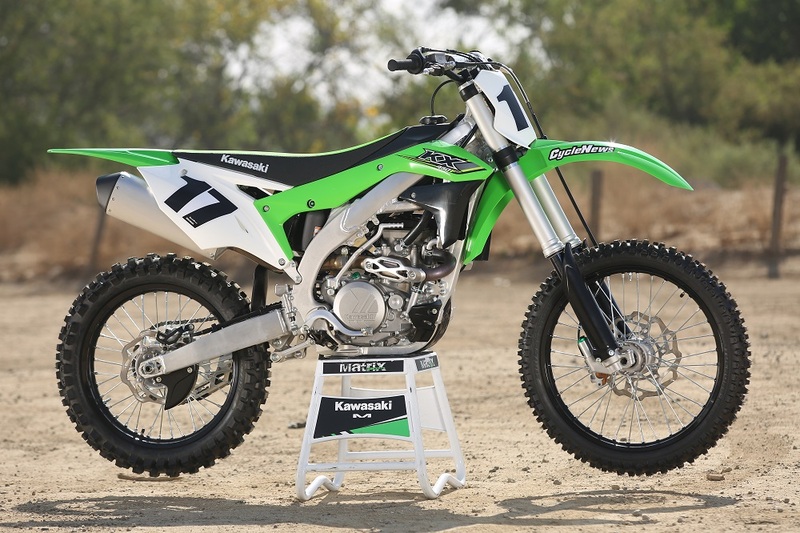 The only adjustments we made..."